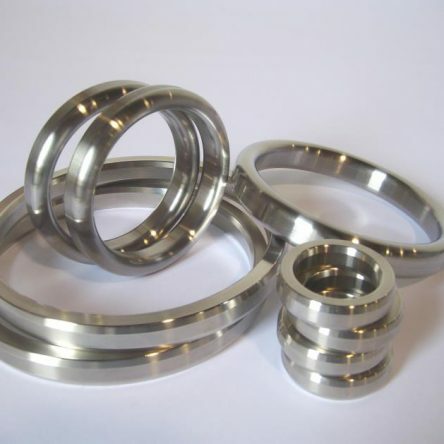 Oil refineries,chemical plant,manufacturing plant and processing of steam and power plant,are just some of the sectors of industries that involve the use of these seals,becouse of their particular structure,are perfectly suited to metal surface,withstand high pressures.operating range -200°C to 1000°C and pressure even 400 bar. 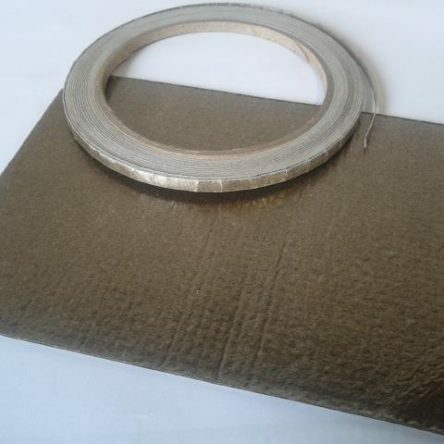 The spiral wound gaskets are made of a metal band with a special profile,and coupled with another tape of filler tha can be:GRAPHITE,P.T.F.E.,CERAMIC or GLASS FIBER,both wrapped uniformly with a costent winding tension. 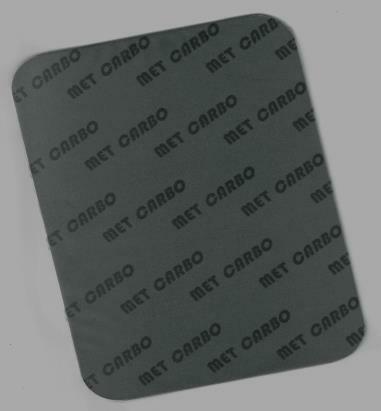 The special metal shape under compression has an elastic action,wich ensures a perfect seal in fluctuate temperature and pressures. The form of esecution is usually circular but can be also realized OVAL,OBLONG,SQUARE,DIAMOND ecc. (detail on request) and particular shape metallic profile MS26,see table below. They can also be assembled with a centering inner or outer or both rings: MS21 – MS22 – MS23 – MS24 – see table below. 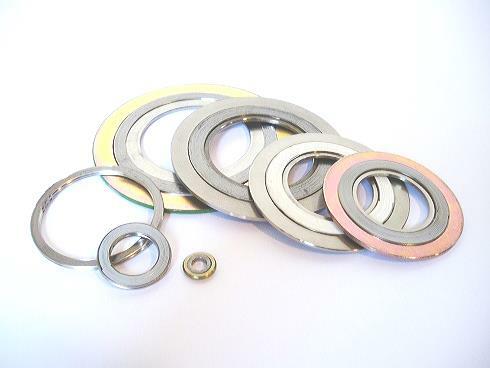 The use of the rings has very specific purposes:inner ring acts as deflector as usually has the inside diameter of the inside diameter of the flanges,outer ring serves as a centering device instead of bolts,prevent the lateral expansion of the spiral wound gaskets and serves as a reference for a proper thinckness of mounting the same. 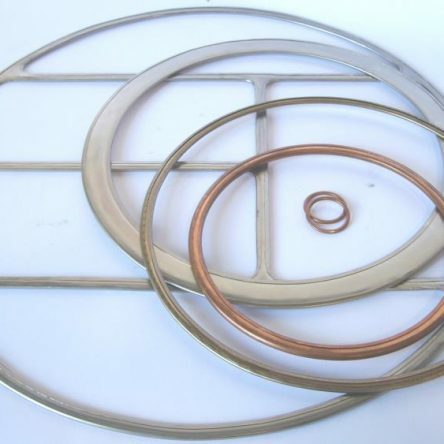 We can provide our customers any type of spiral wound gaskets on request to over 4000 mm.comply with all regulations related to the sector.